We are currently running around 100 head of lowline cows that range from full blood to percentage. 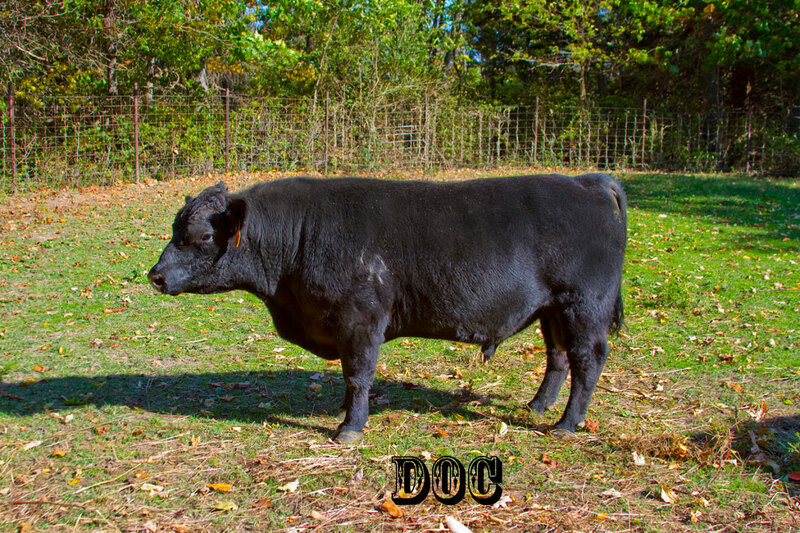 We are using some of the best well know bulls in the states in our breeding program. I am also excited about our new Red full blood bull that is now in our line up. We will have several red calves on the ground in the spring of 2013. If thinking red, keep us in mind.